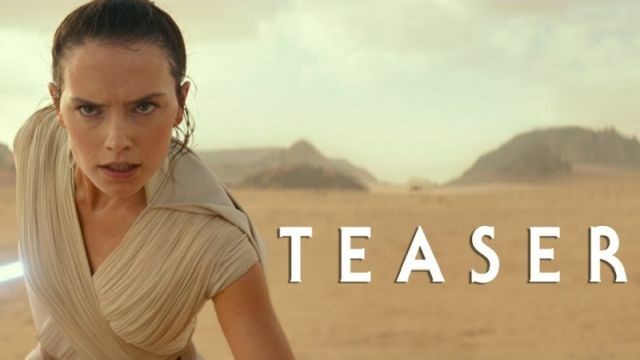 The Star Wars: The Rise of Skywalker teaser trailer is here!!! 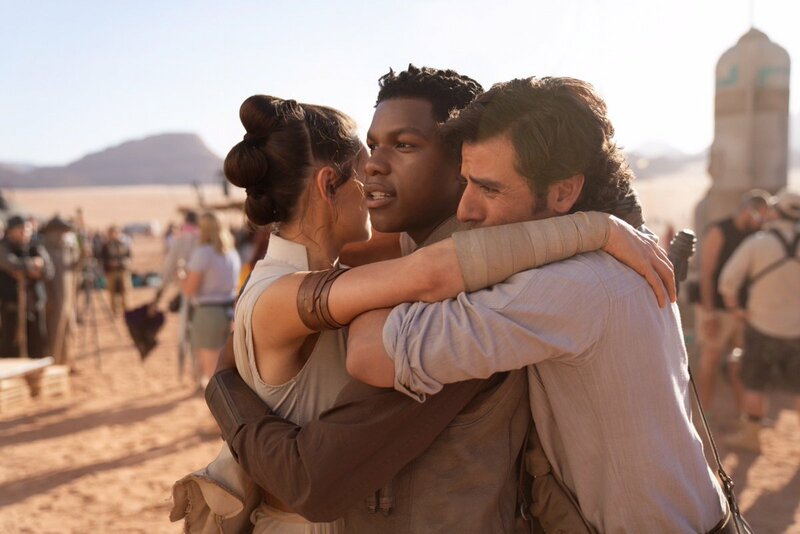 Straight from Star Wars Celebration, the first teaser trailer for Episode IX, titled Star Wars: The Rise of Skywalker, has arrived! Check out the Star Wars: The Rise of Skywalker trailer in the player below! The post The Star Wars: The Rise of Skywalker Trailer is Here!!! appeared first on ComingSoon.net.